Plants are an important part of every house and they make a house a beautiful home. Plants are necessary for each and every home for mind relaxation and soothing atmosphere. In every family, there is a plant lover who spends months or years taking care of the plants. 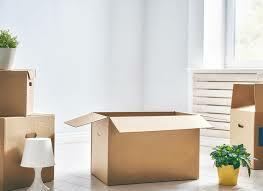 When you are planning to move your house, it is a difficult thing to leave them behind or giving them to someone else. After all who wants that their hard work goes in vain. Plants can be easily moved, one just need to follow some essential tips and planning. Beginning with, how you go about moving your plants is directly linked to what sort of plants are you having at your home and with what kind of plants are you dealing. The potted plants are easy to carry and the process is simple. But outdoor plants that are big or larger indoor plants are bit complex to move and need careful planning. We all have different sort of plants from small plants to big ones. Small plants can be easily moved since they can be easily kept in the open boxes for the transport. Take a good box and stuff the gaps with paper or bubble wraps so that the plants do not move around too much when you ‘re on the move. There are some moving companies that are unable to transport the plants. In that scenario, it is best to keep them in a separate vehicle with you. Keeping them in separate vehicles is also good for the plants since one can regulate the temperature so that they are not damaged during the move and keep them happy. Big huge plants may need to be trimmed or pruned so that they are easy to move. The weather can also affect the plant moving. If it’s really cold or snowy on moving day, wrap the plants in the newspaper to protect them and keep them warm. The plants are usually sensitive to climate or temperature changes, so protecting them during bad weather will be helpful. If you are planning to move your plants at a long-distance, it is important to take care of them along the way. Treat the plants as your family members, bring them inside with you if it is a long distance move. It is not a good idea to leave it in the car as the weather can change anytime and if it gets too hot or cold, they could be damaged. Also, if plants are really important for you, pay to get them shipped but it can be a little heavy on your pocket. If it is a long way to travel, keep them along with you. Outdoor plants are not easy to move and if the moving process is complex, leave some of them behind. If your outdoor plants are larger, it is a good idea to trim them back. This makes them easy to move. Also, plants will be grown again when they will be planted at a new place. Take proper care of them and water time to time before moving. This will ensure that the roots are moist during the move. If plants are smaller, place the root and dirt in the paper bag. This is better as compared to plastic bags as it allows the plants to breathe easily. If the plants are big, wrap the root in burlap so that everything sticks together. Keep watering the plants time to time if it is too hot. As you move, keep the plants in shade for some time as some plants are really sensitive. They can get damaged with the temperature changes. Shift to the new home and replant everything as soon as possible. It takes some time for the plants to adjust with the new soil after you plant them again. With time and proper care, they will flourish again. 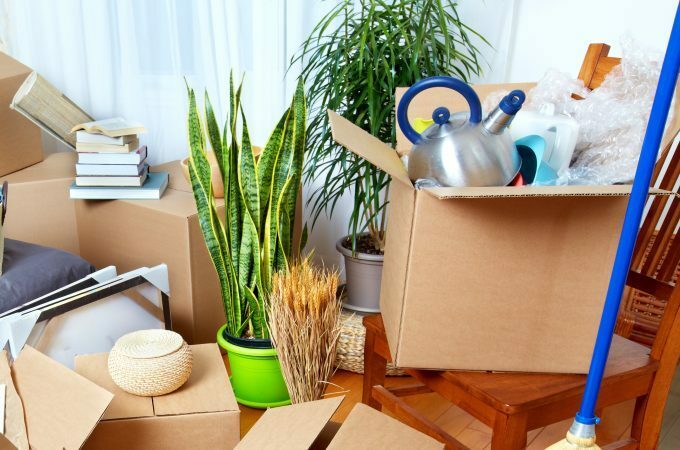 Seeking for a moving services to move your plants and other valuables? High Level Movers is the best moving company and our fast and reliable services make us the best in Toronto.